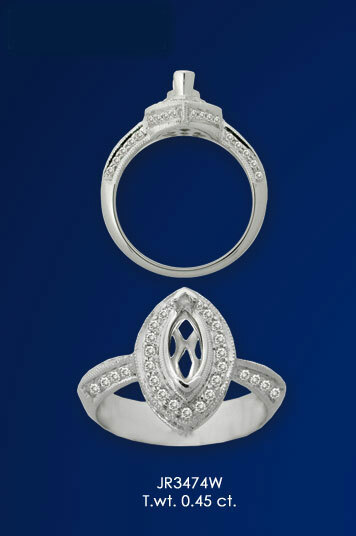 All of the items pictured are also for sale at our store location; therefore each piece is subject to prior sale. 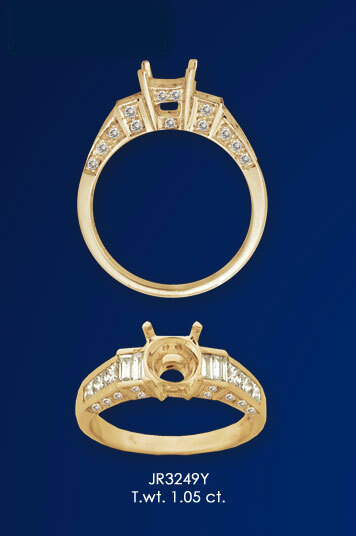 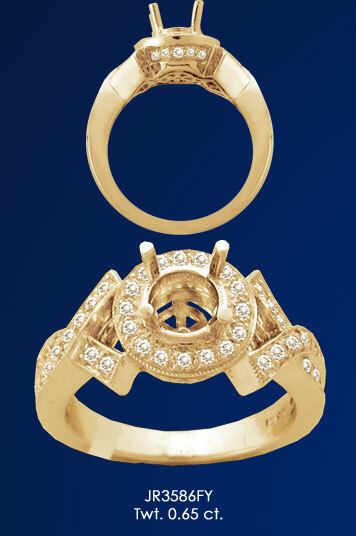 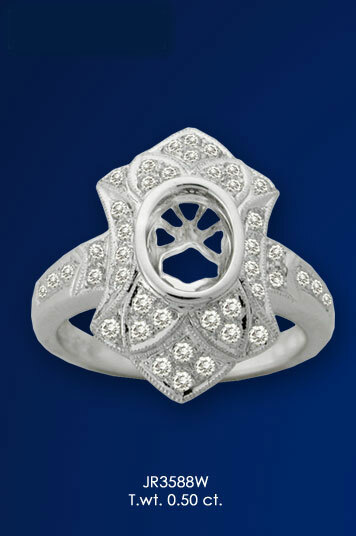 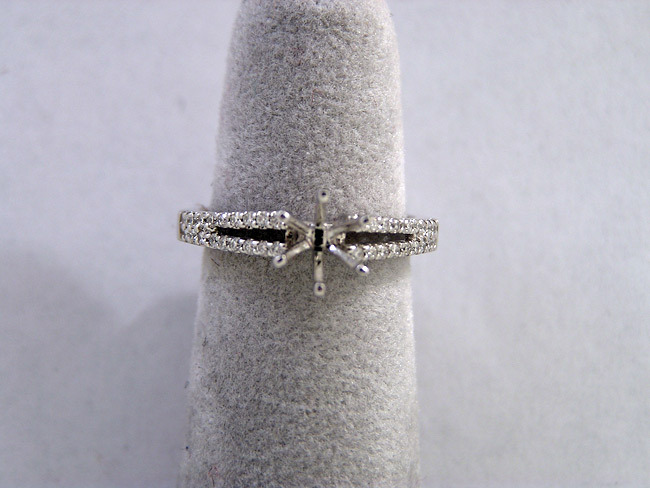 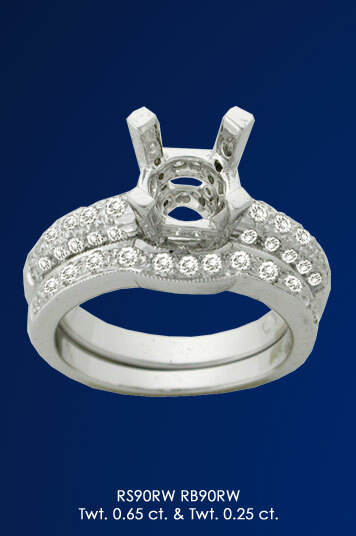 Please contact us prior to ordering any diamond jewelry to be sure of availability. 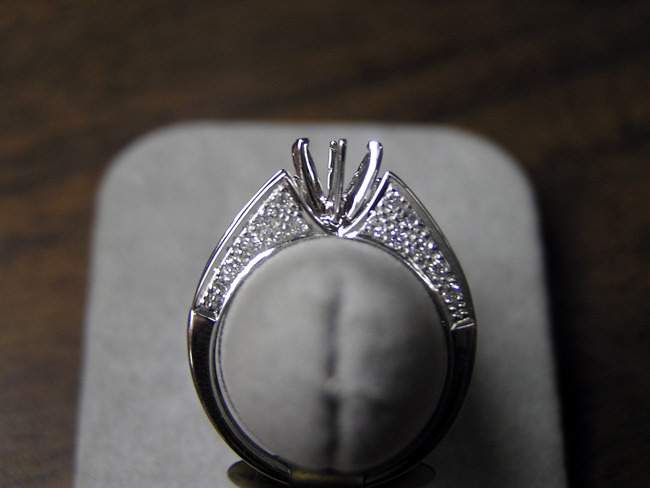 If the piece you order has been sold we will immediately refund your money in full and will be more than happy to work with you in order to re-create the piece if you so desire. 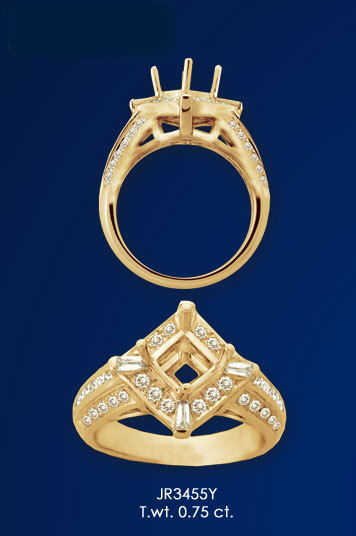 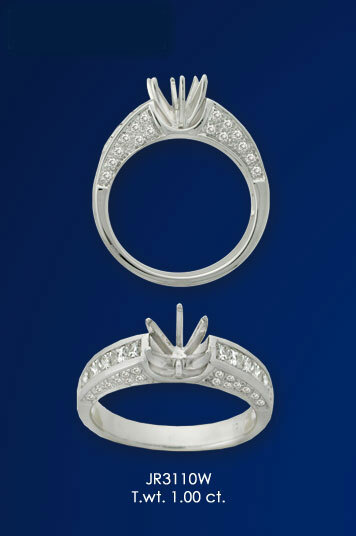 Click to see our Halo Collection! 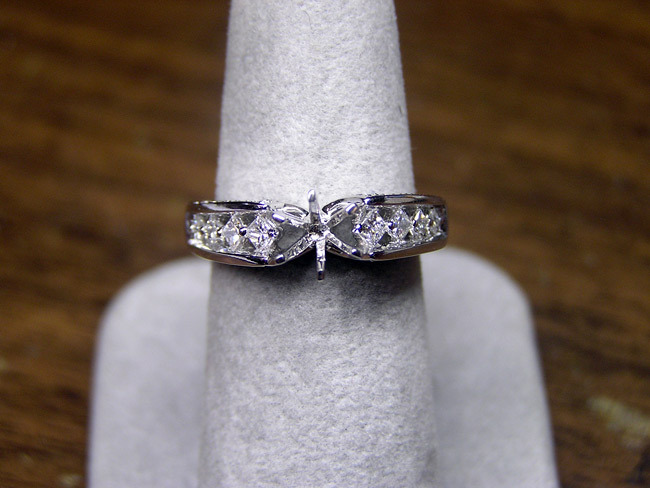 These are available in a variety of styles and designs generally based on accenting and enhancing the larger center diamond. 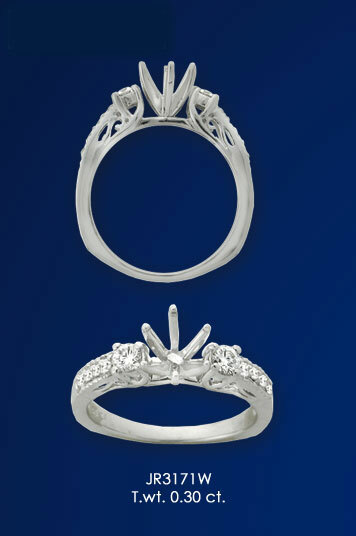 When trying to decide what ring to buy it may seem overwhelming, but there are a few things to keep in mind. 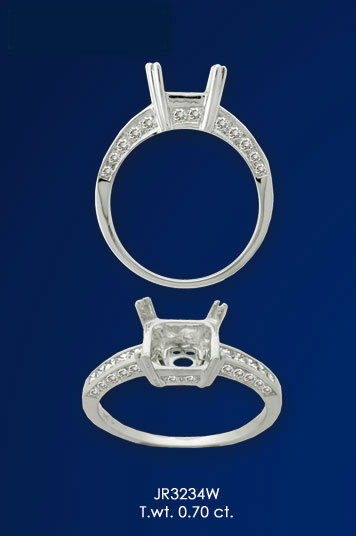 The most important aspect of this purchase is your budget. 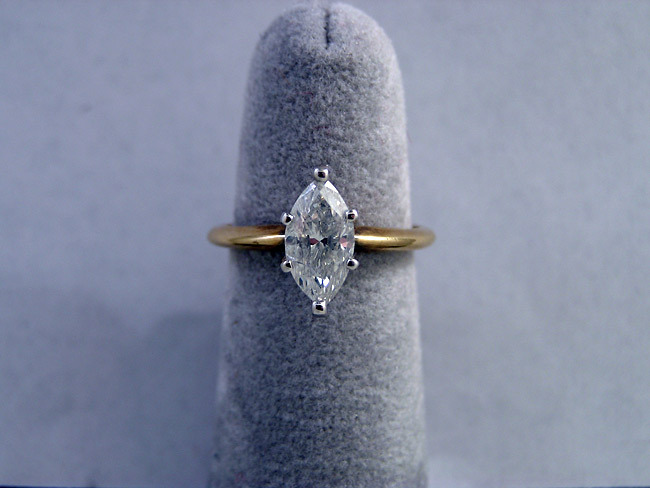 Once you determine how much you want to spend you can pick out the cut and carat weight of the center stone. 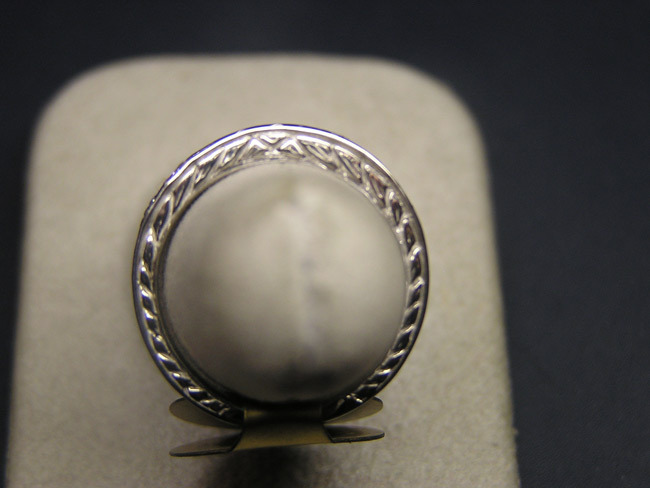 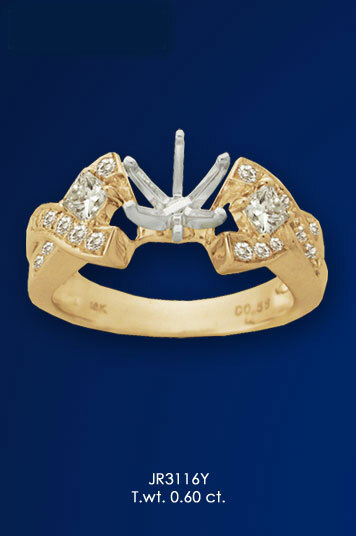 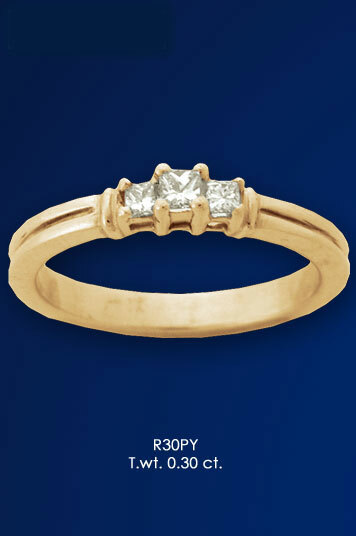 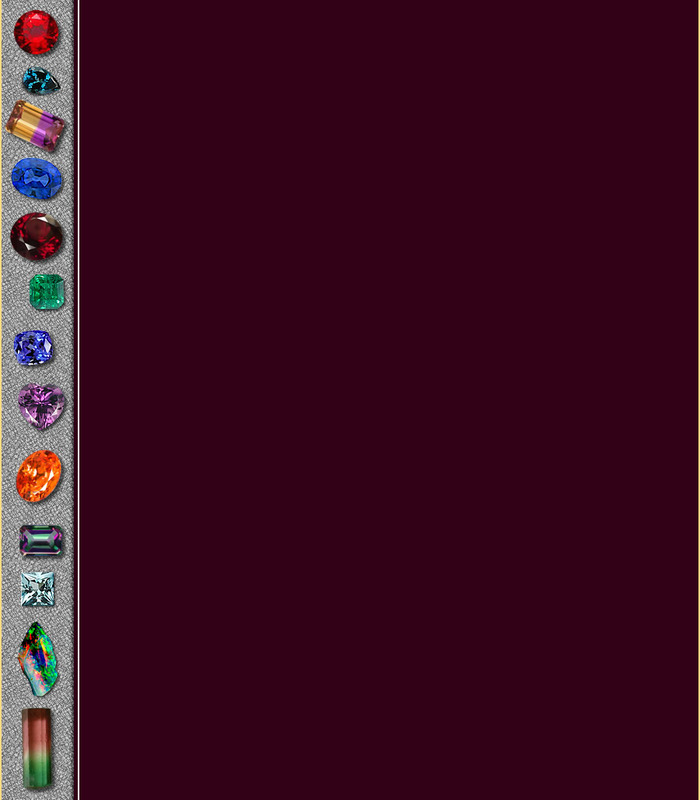 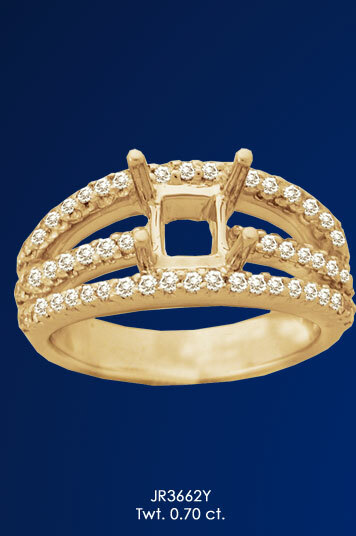 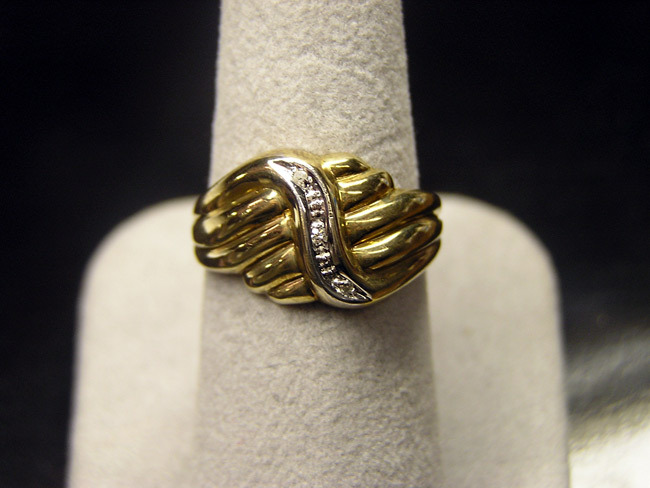 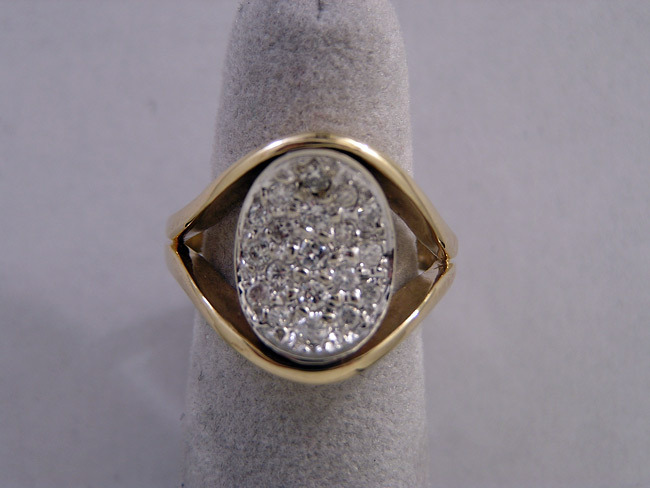 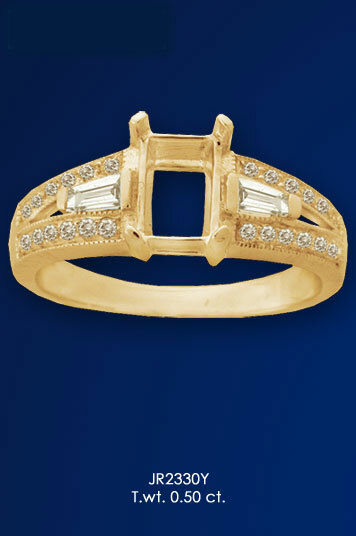 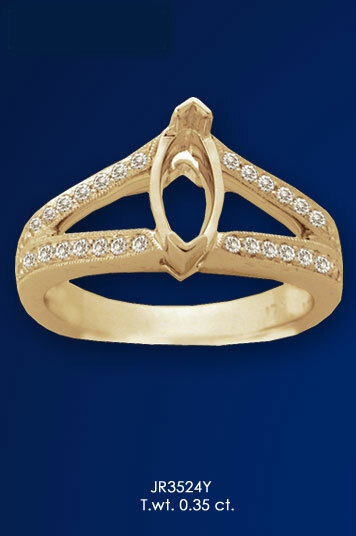 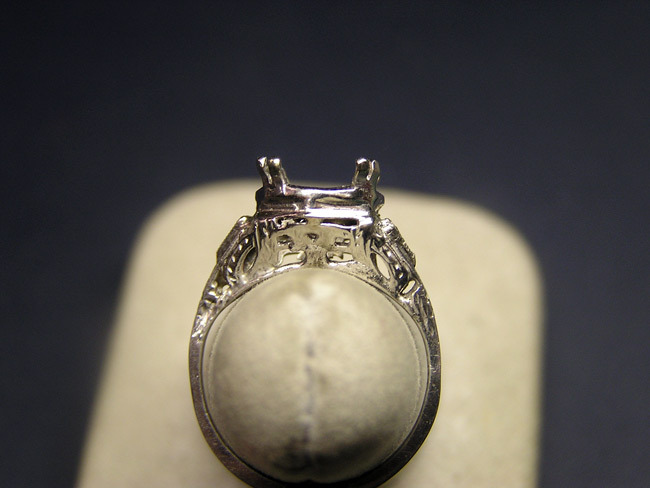 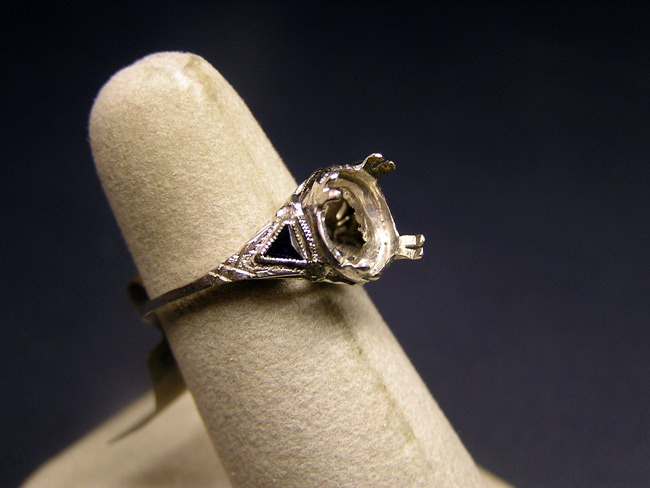 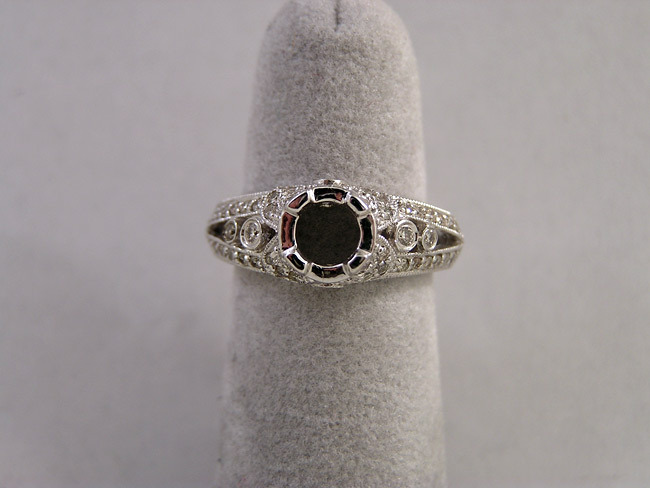 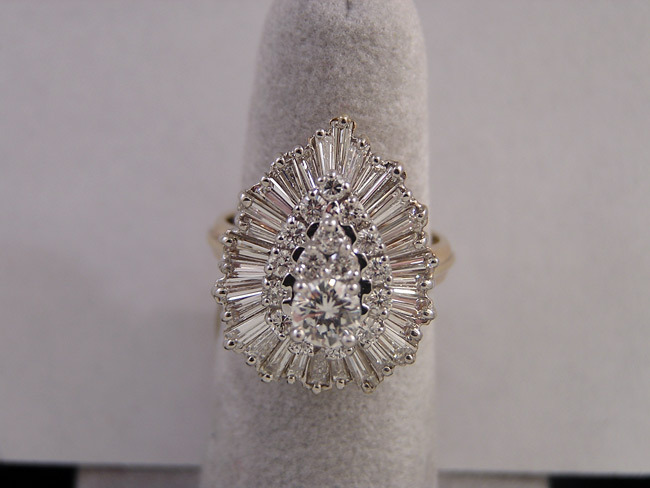 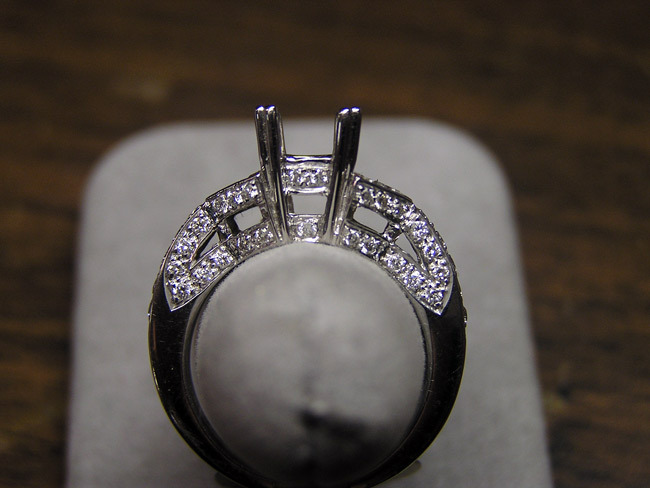 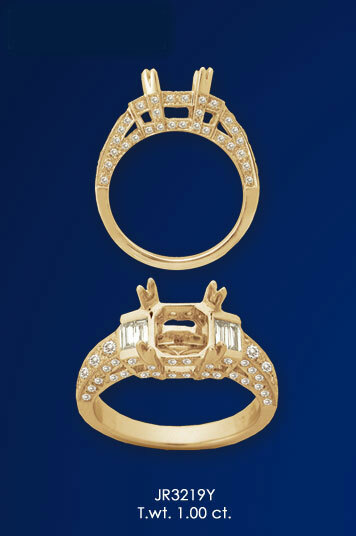 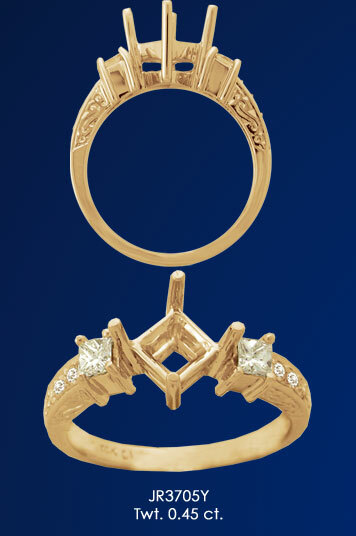 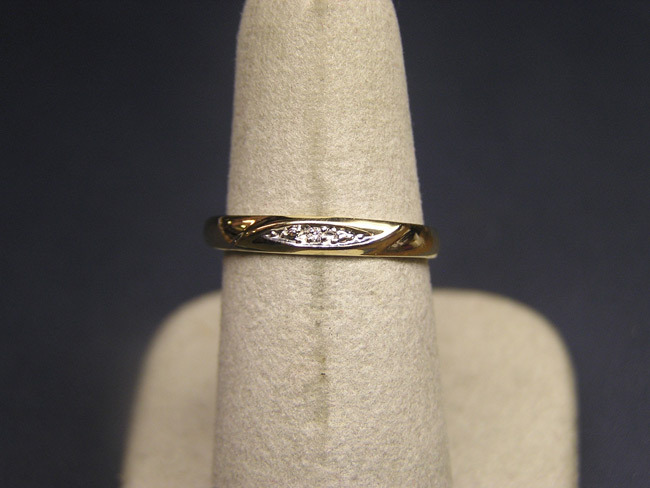 You will then need to determine the style of the ring. 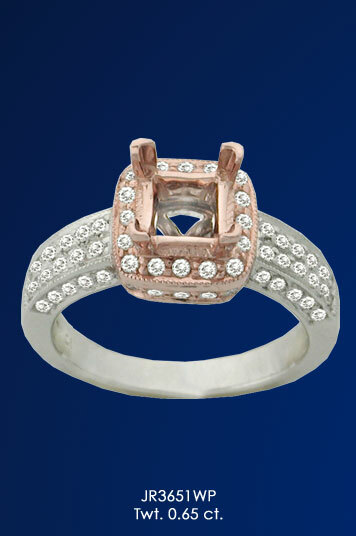 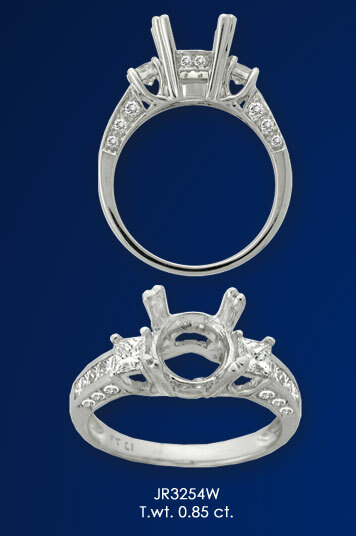 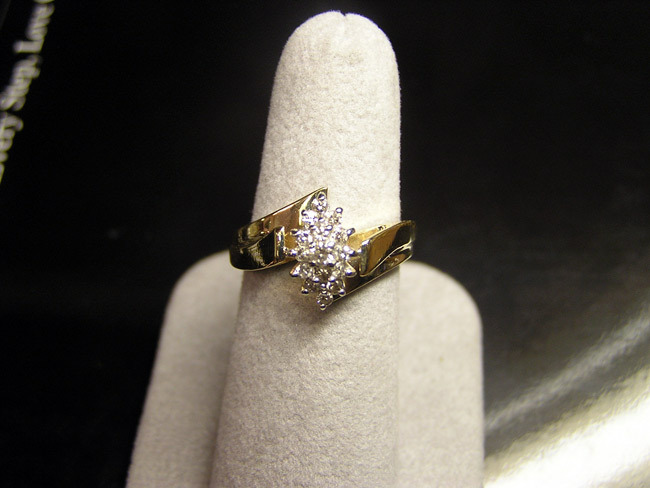 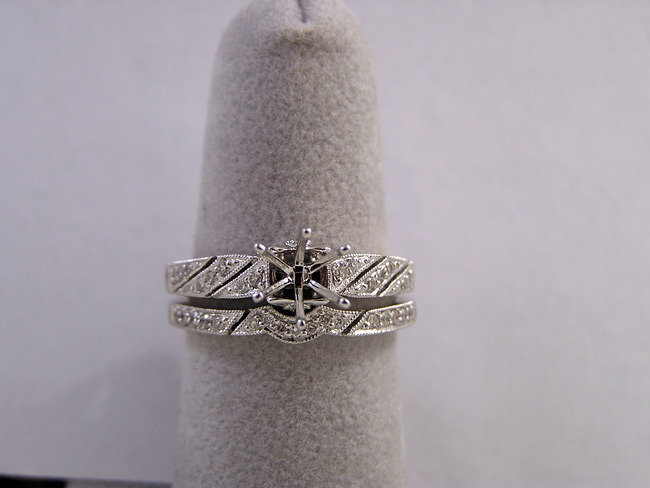 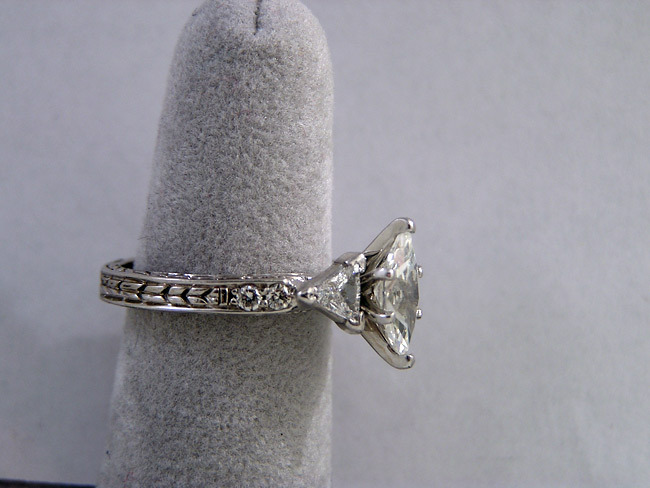 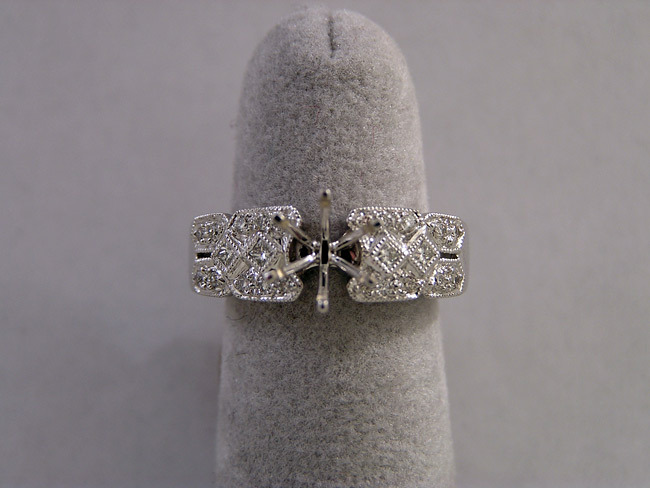 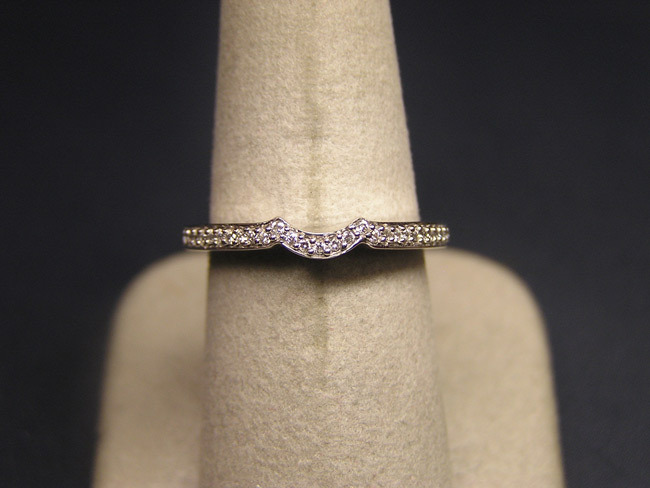 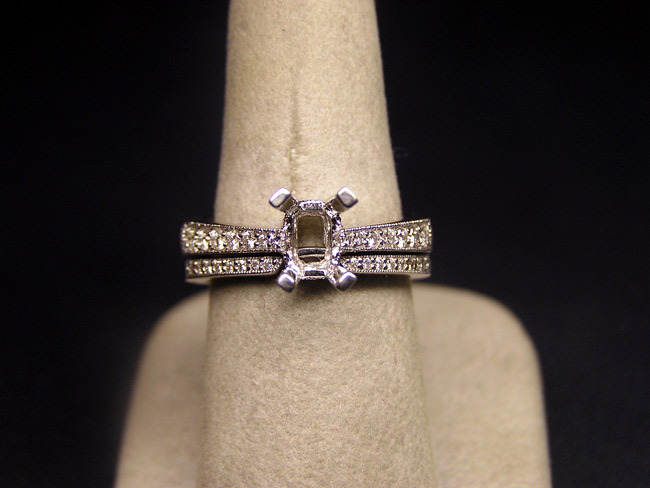 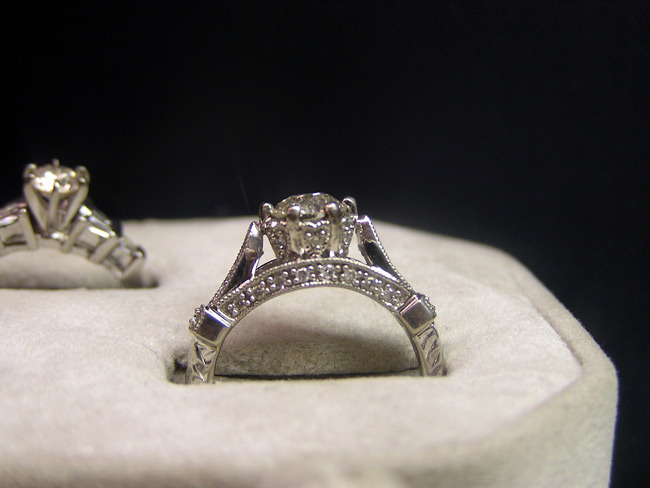 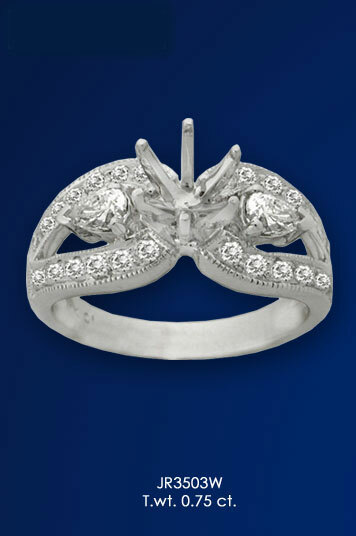 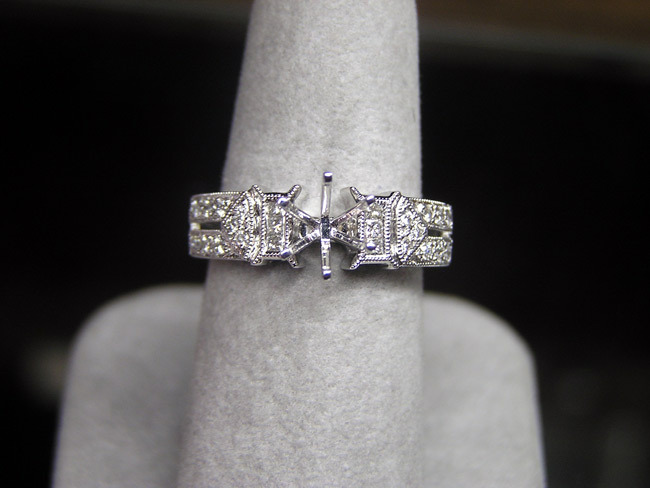 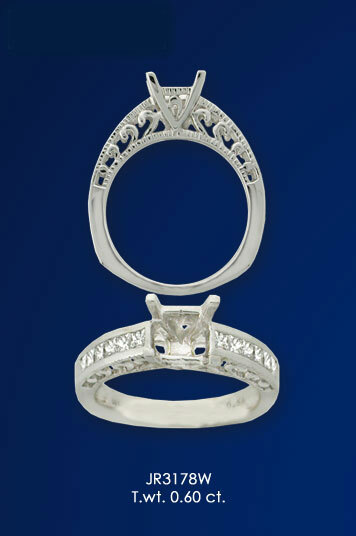 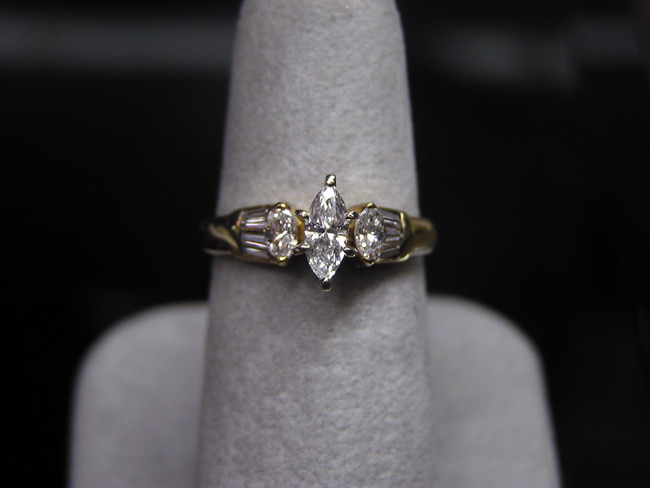 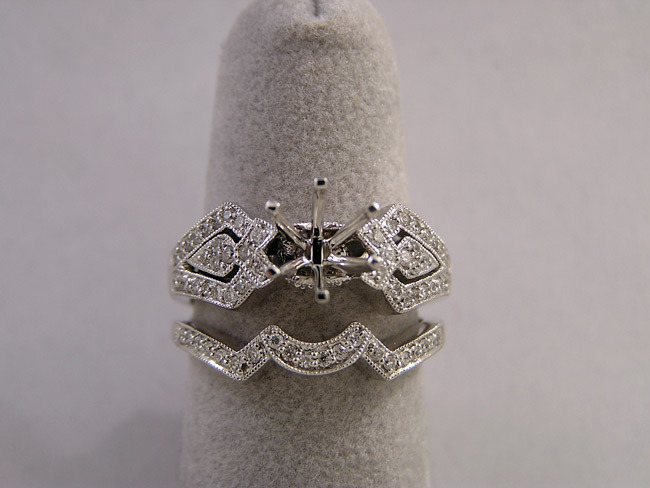 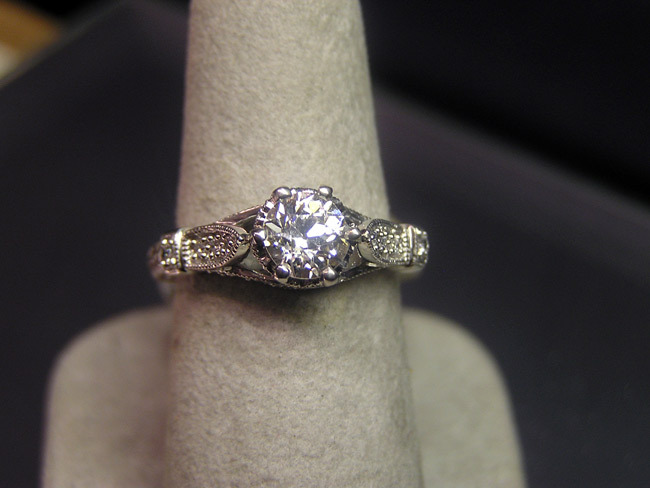 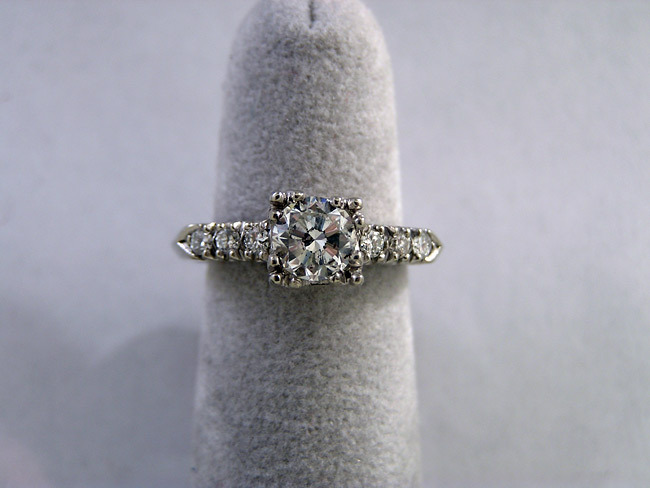 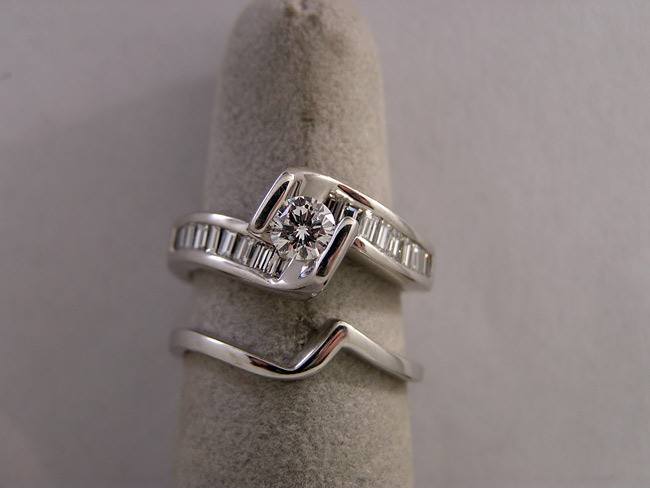 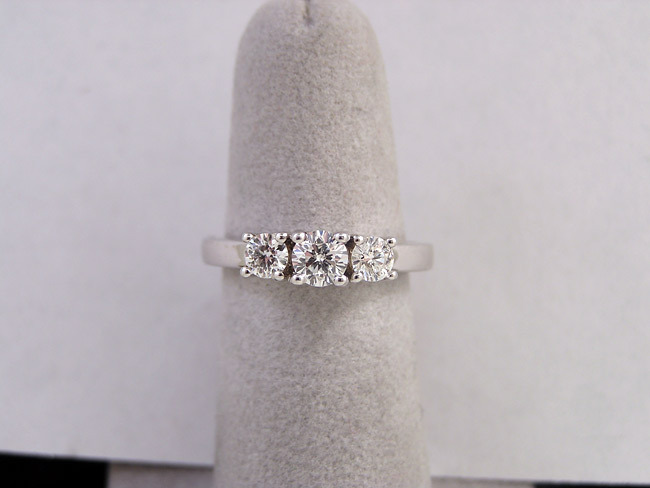 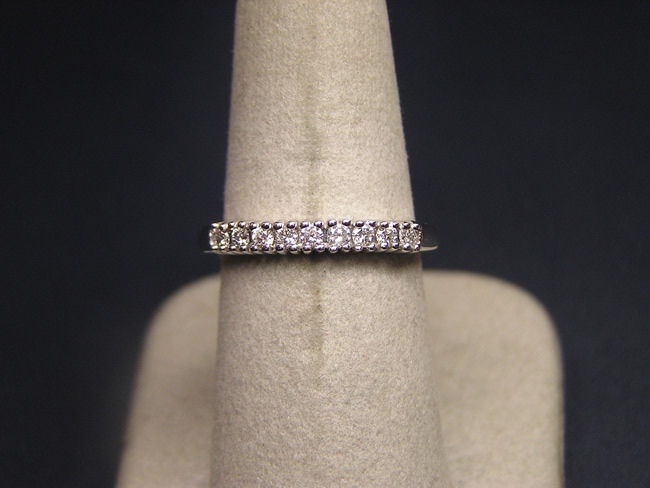 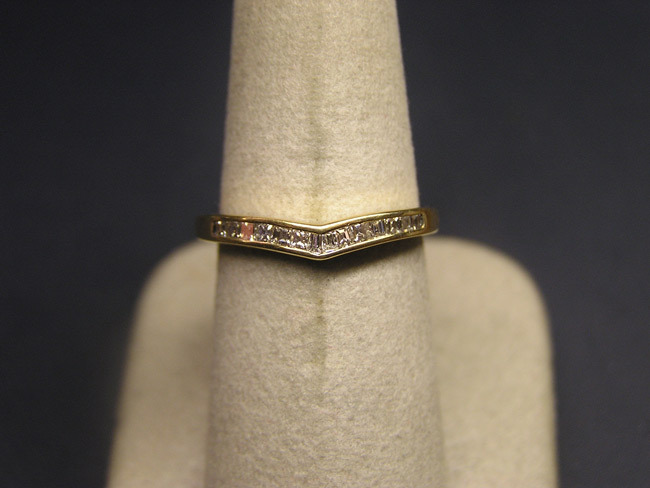 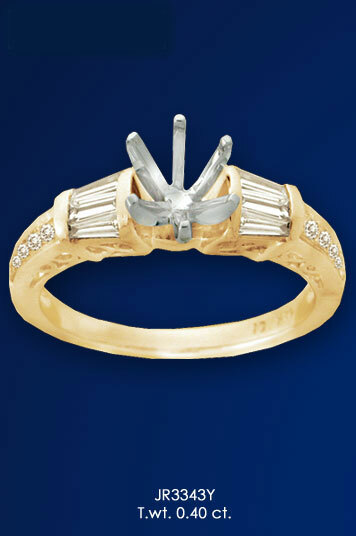 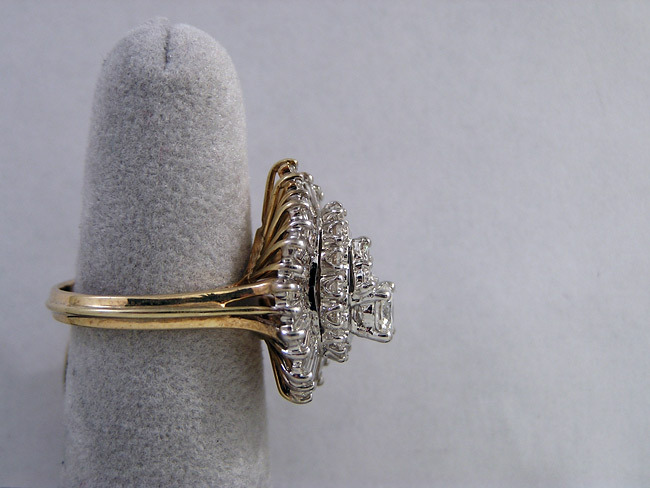 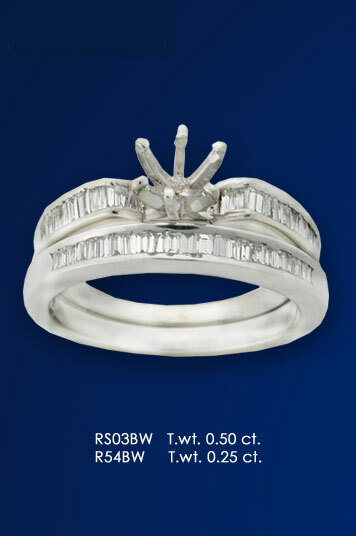 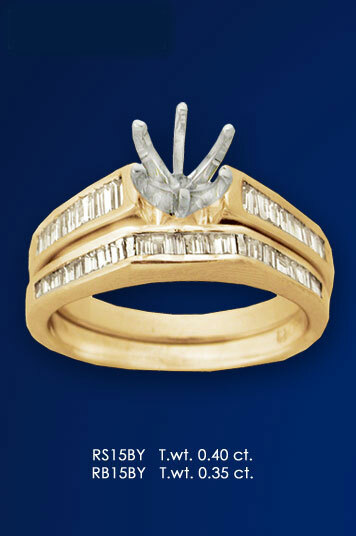 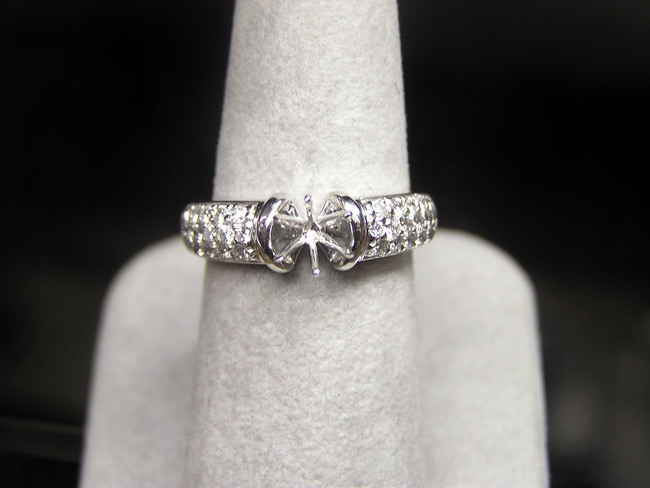 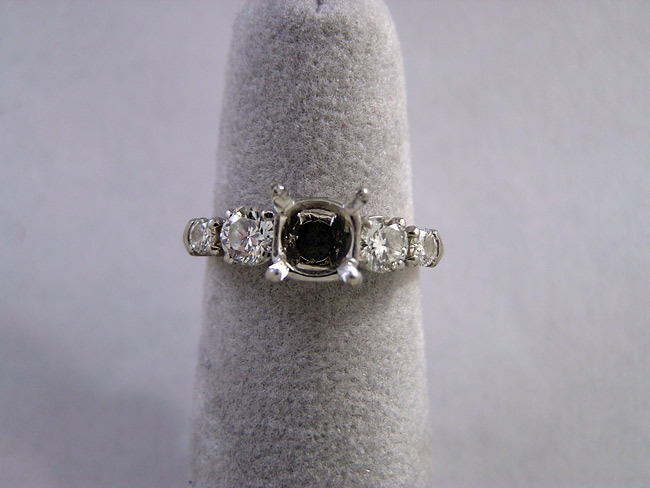 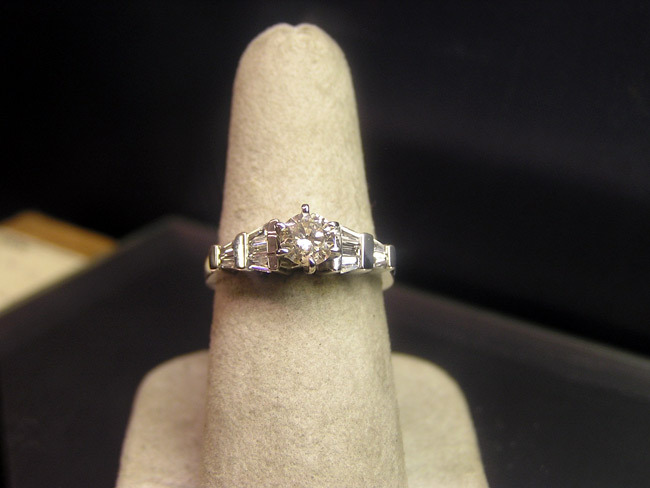 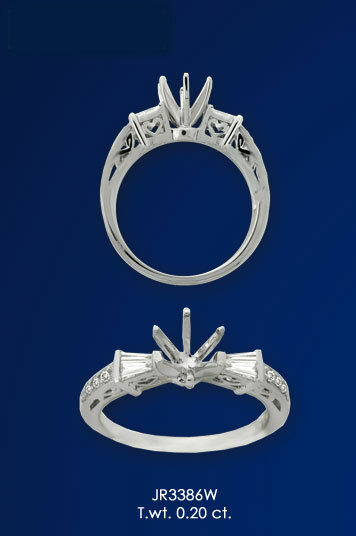 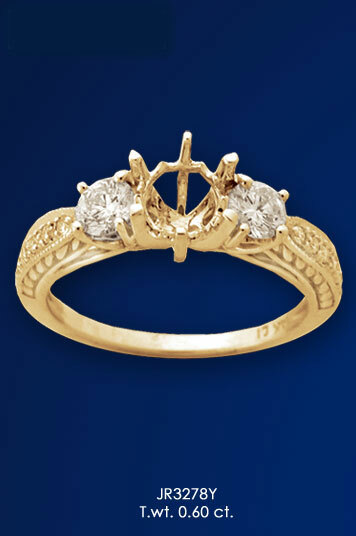 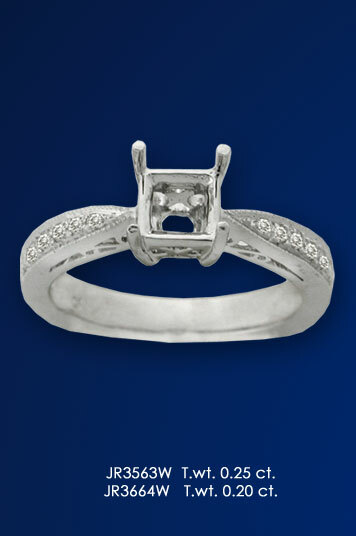 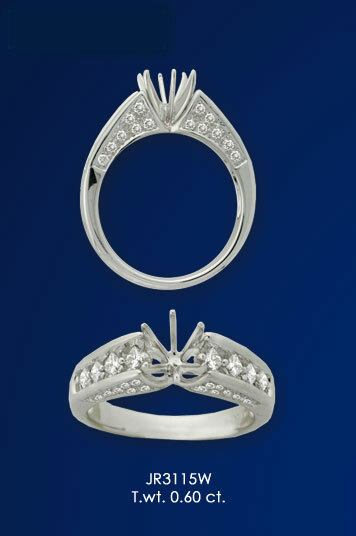 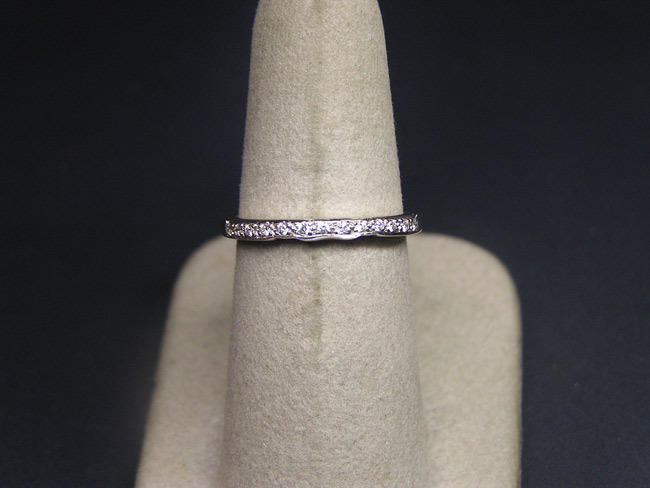 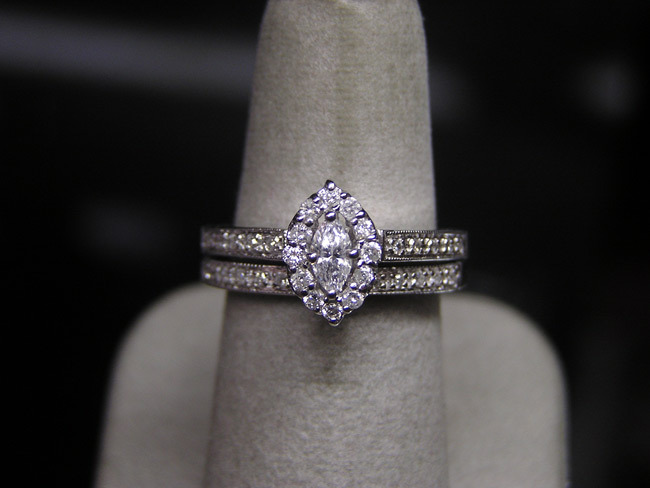 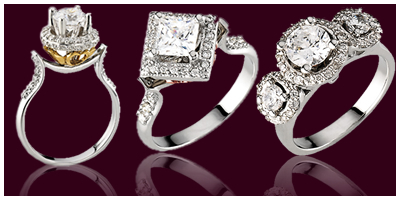 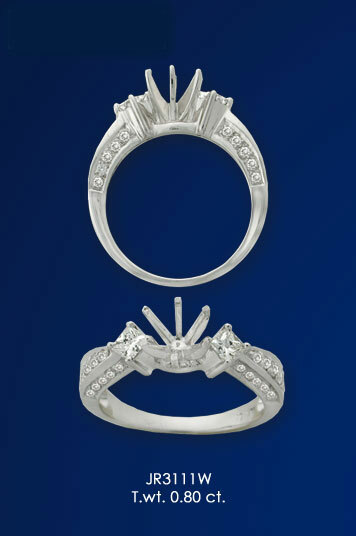 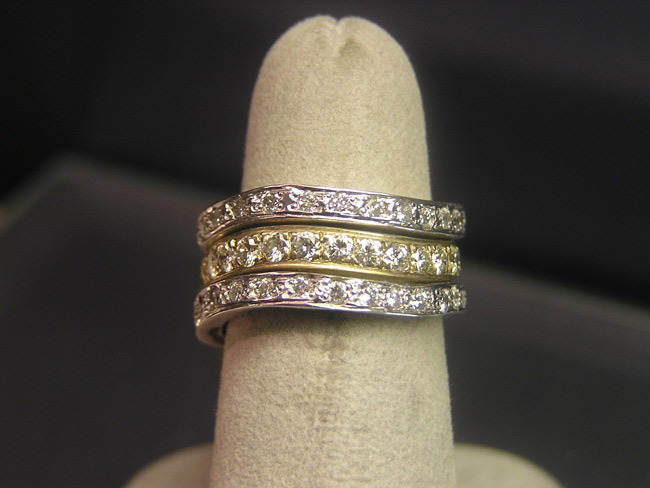 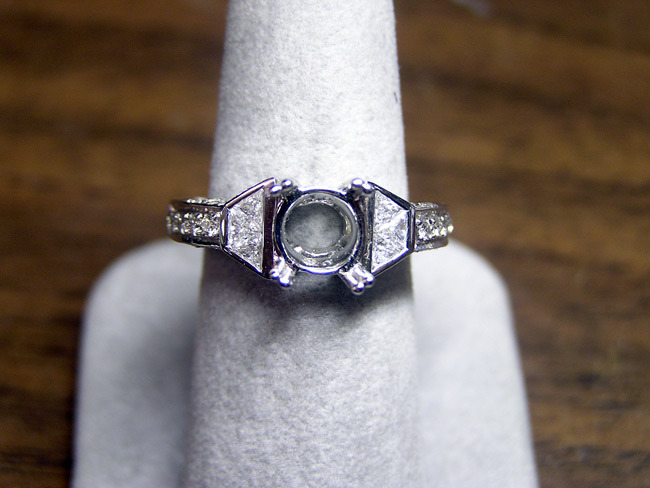 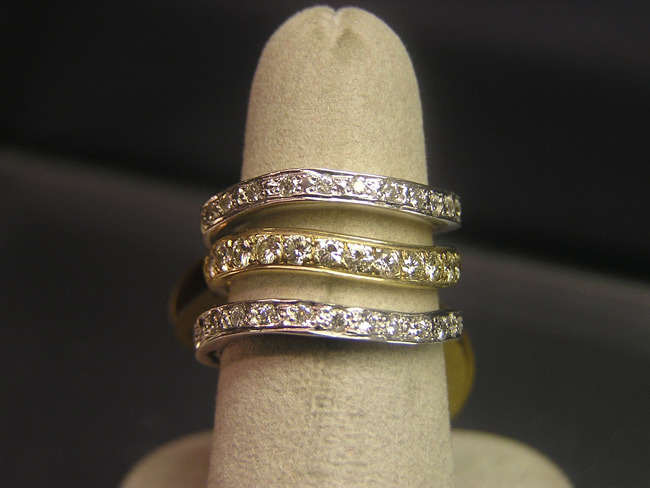 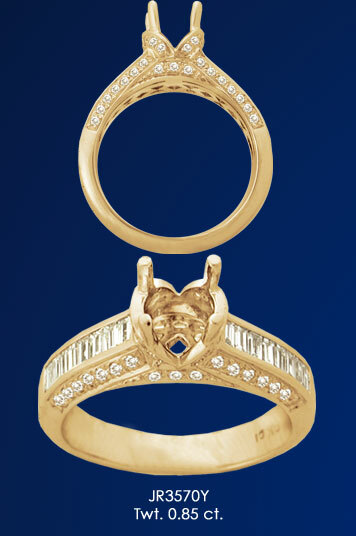 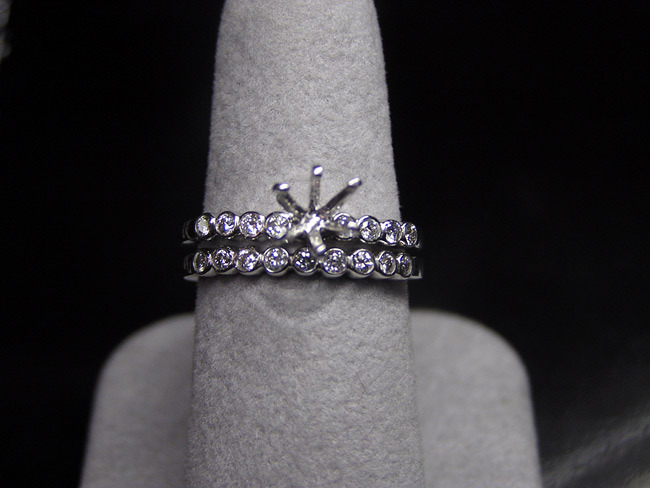 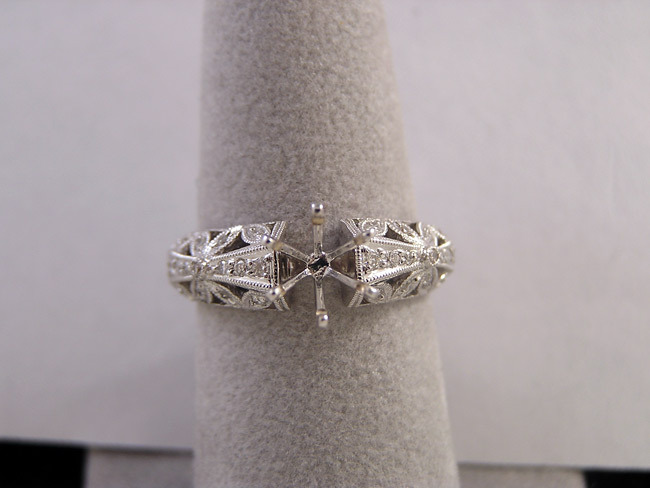 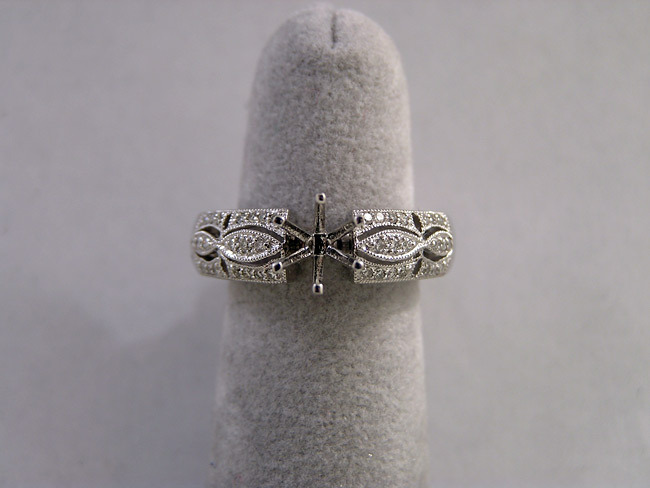 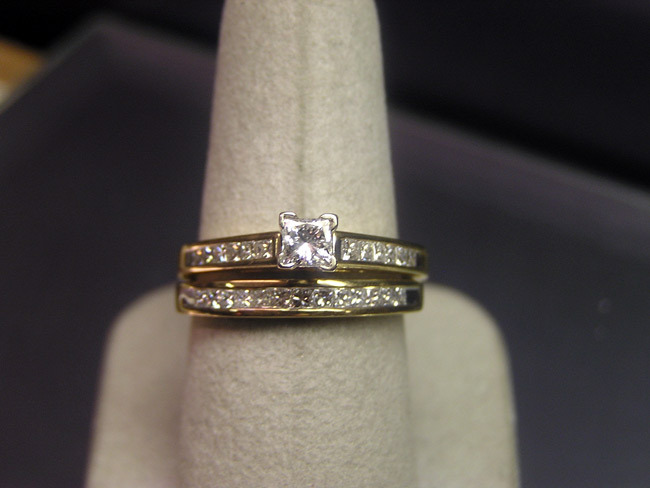 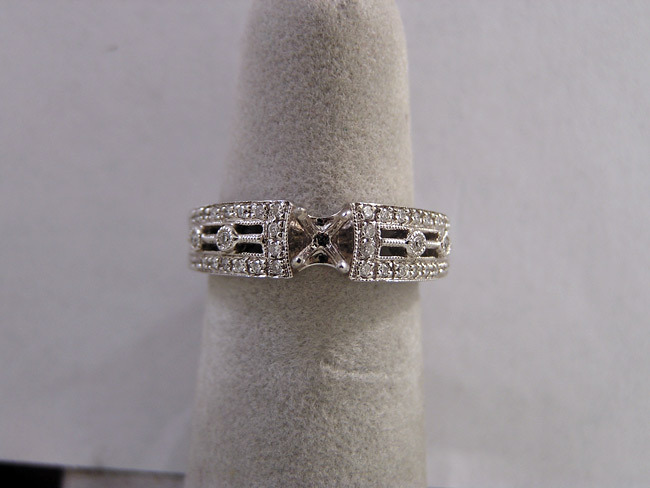 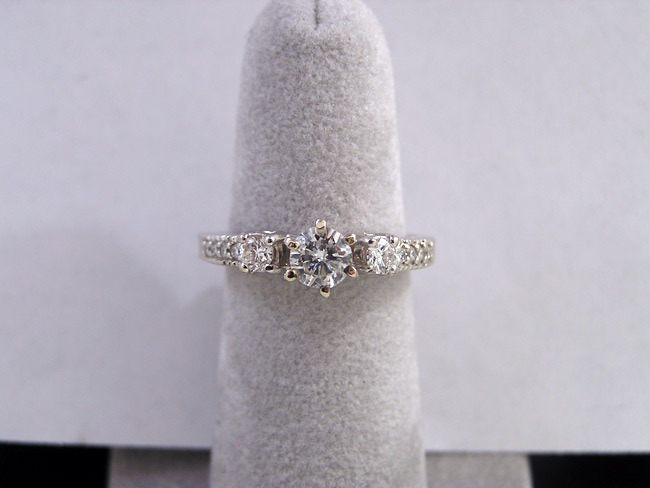 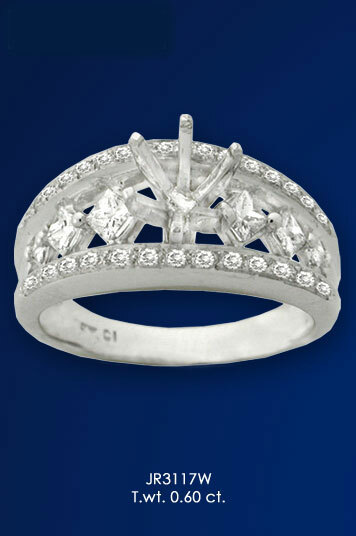 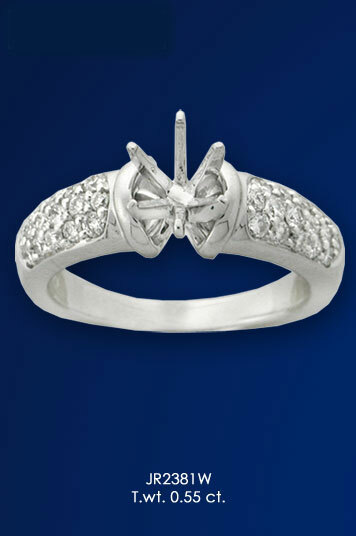 We will be more than happy to help you with all of the details and help you find the ring that will make her sparkle. 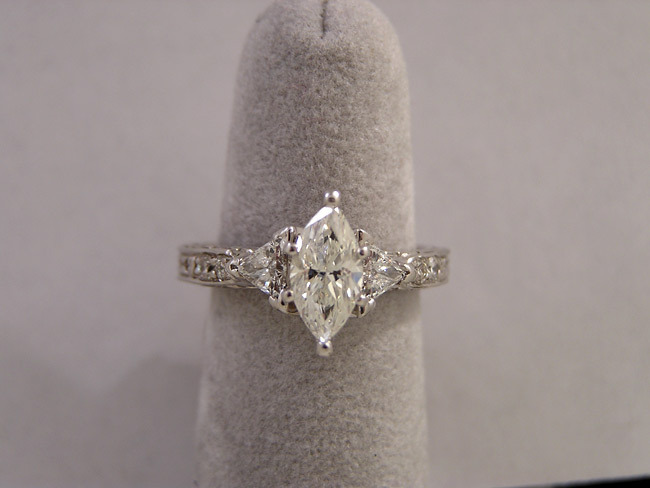 ct tw-the carat total weight of all of the accent diamonds without the center diamond, if the ring does not take a “center diamond” then it is the carat total weight of all of the diamonds in the ring. 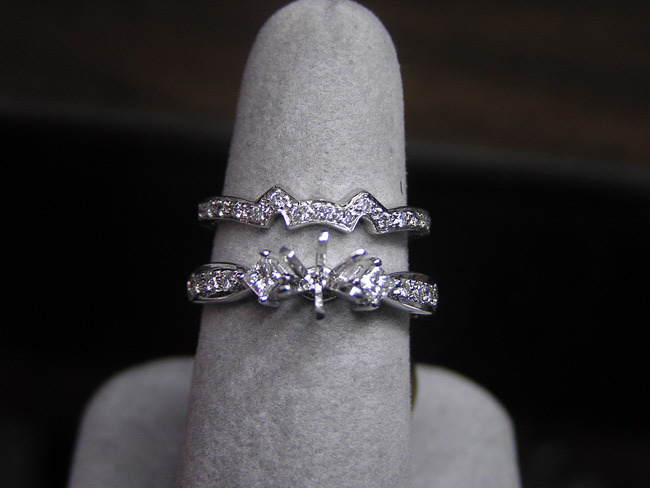 Some of the rings have a separate price for the center diamond listed, this is because many engagement ring styles allow us to change the diamond if desired, such as if you were to ask us to put that diamond in a different ring. 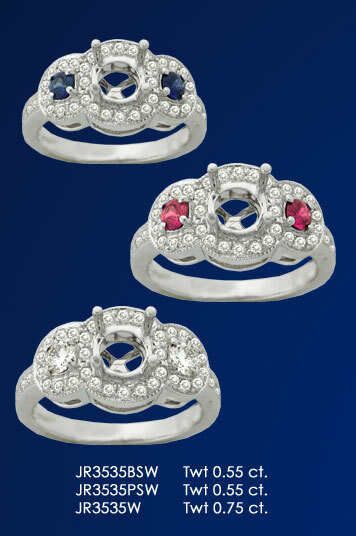 Some of the sets are priced as sets and some prices are separate but you can purchase any of them separately. 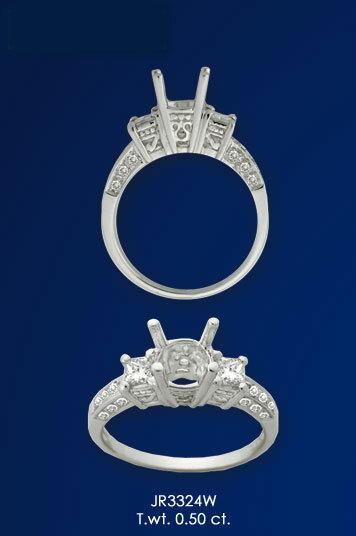 Please contact us if you have any questions about any of the pieces you see here. 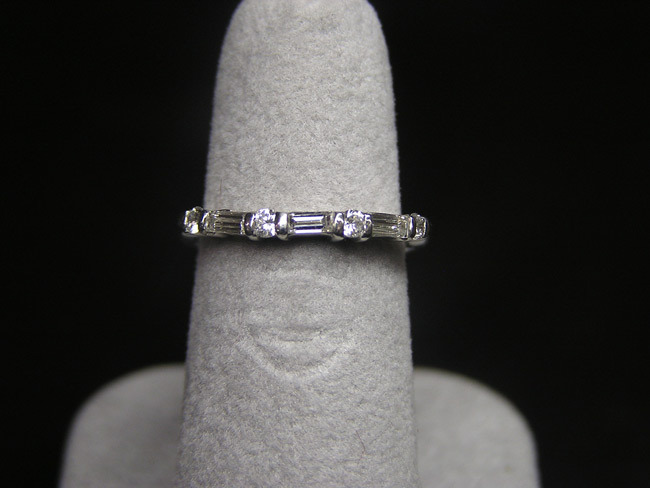 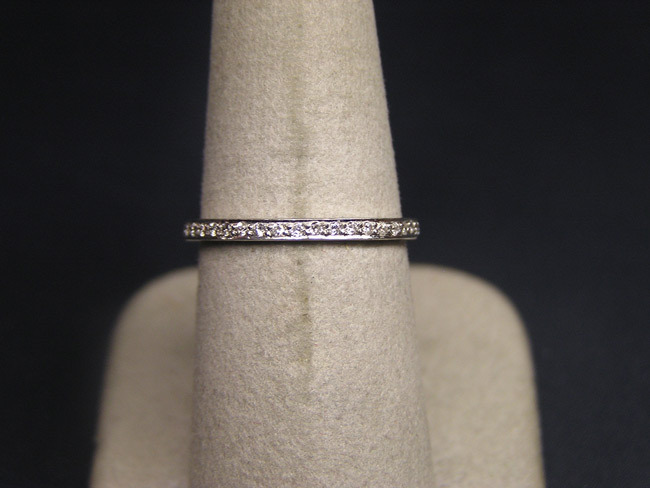 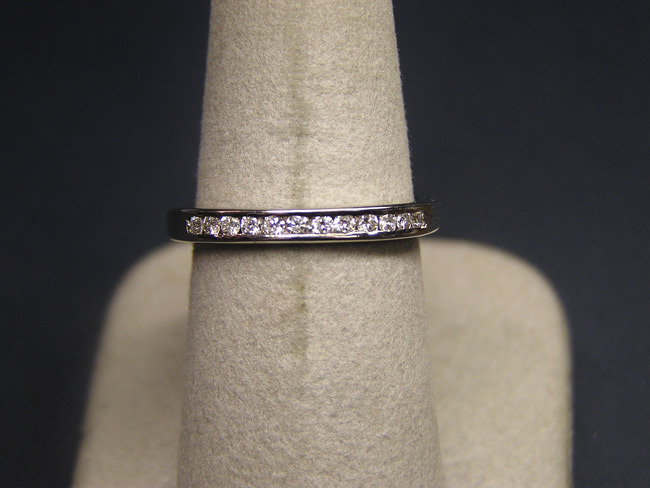 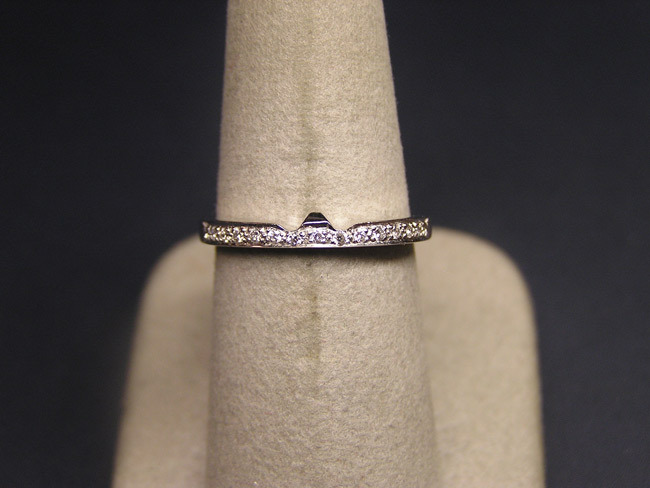 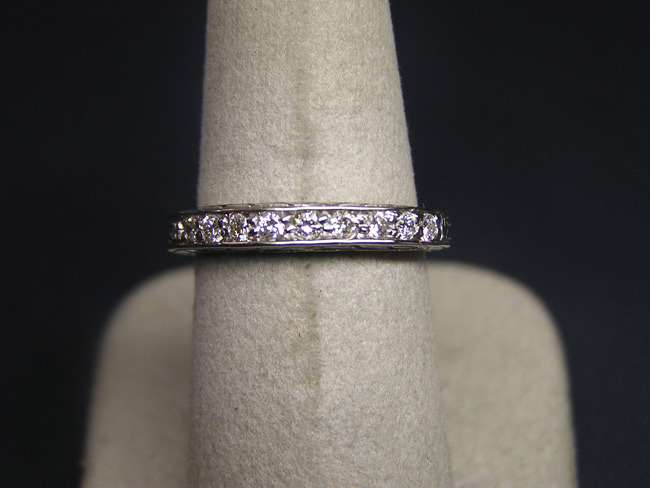 We can make a custom shadow band to match your ring Or if you need a more simple design we can make them or order them for you.